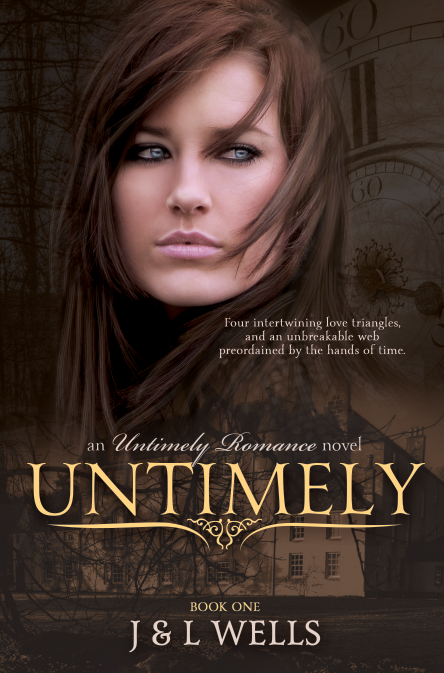 When she’s thrown back in time by an unrelenting force, Heather realizes that her life is not what it appears to be. Her future has already been written, and it seems she cannot escape her fate, a fate determined by a love lost long ago. In her struggle to find herself, Heather must chose her destiny amidst a dangerous love triangle, vengeful lovers, and passions controlled by the hands of time. About J & L Wells: J & L Wells is a UK based mother daughter team, consisting of Laura and her mother Judith. Together, they write compelling fiction and are currently working on book 2 of the Untimely Romance series.